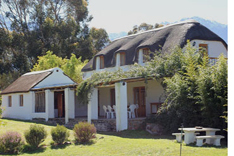 Welbedacht offers an idyllic country retreat. private mountain water plunge pools, log fireplaces and braais. 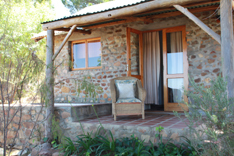 They are equipped for self-catering with all linen, towels and firewood provided! Close by are guided horse trails which meander through orchards and vineyards. While here you can explore the historic town of Tulbagh with its beautiful architecture and a range of restaurants and vineyards. Welbedacht is bound to be a memorable and relaxing experience. two singles in the lounge. with mountain and valley views.